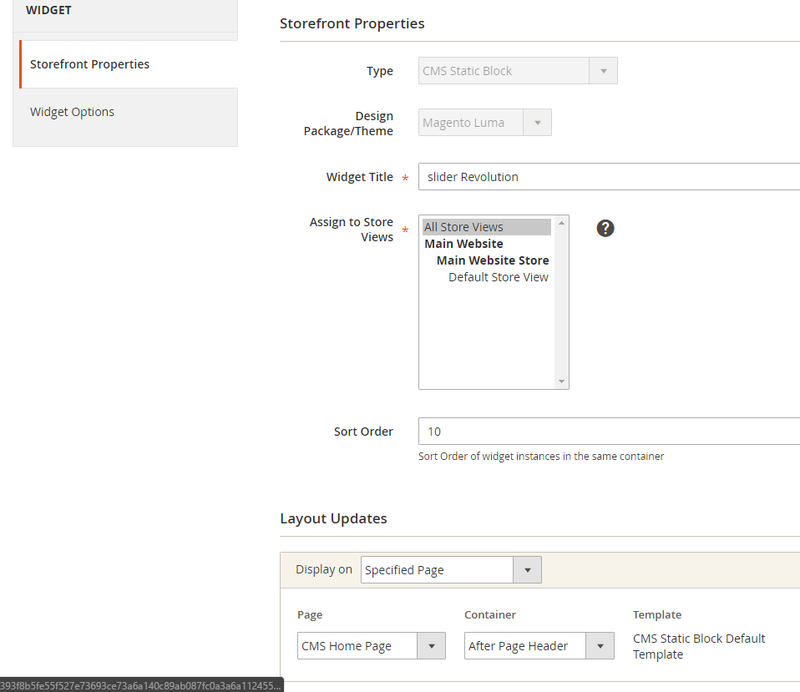 slider Revolution 5.x installed on magento 1.x. This tutorial assumes that you have slider revolution for magento 1.x. 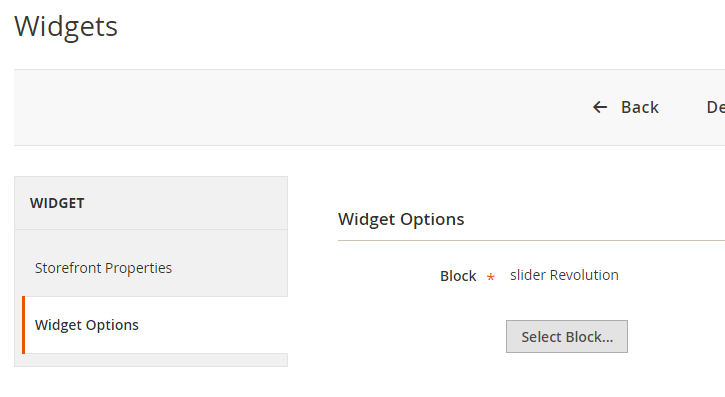 You will need to export slider from that version in order to use it in magento 2. 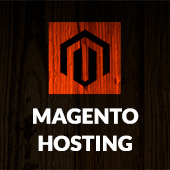 Do not upload magento 1.x extension to magento 2!. 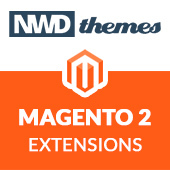 Login to magento 1.x admin and navigate to “NWDthemes > Revolution Slider > Slider Overview”. Set “Enable Markup Export option” to “On” and press “UPDATE” button in the bottom of popup. Press F5 on your keyboard to refresh the browser’s page (or just reload the admin page manually). 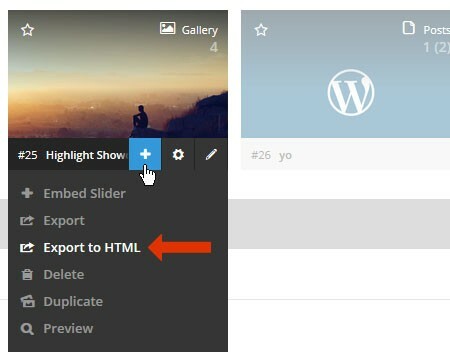 Select the “Export to HTML” option for your slider. This option will only be visible after performing steps #1-4 above. 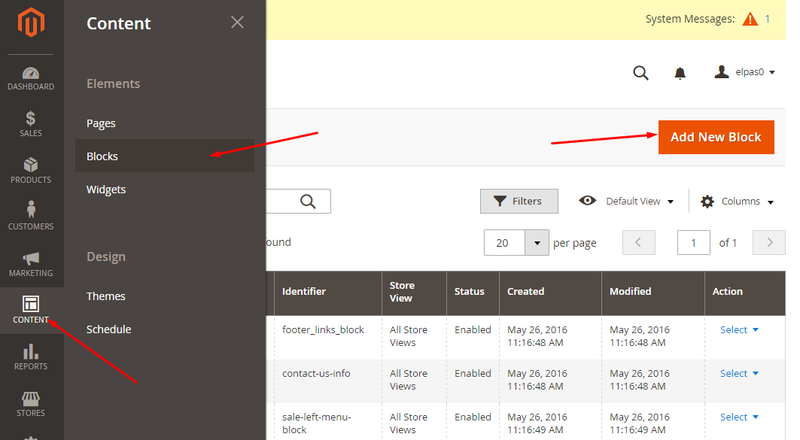 Unzip slider package and copy it to web folder of your magento 2 theme. We will install the slider in default “Luma” theme. Usually custom themes located under app/design/frontend/. But in case with Luma it is located under vendor/magento/theme-frontend-luma/. We will install one of default sliders called classicslider. Result path would be vendor/magento/theme-frontend-luma/web/classicslider. Add static block that will represent slider code. It will also hold inline styles for the slider. To add static block you need to click on Content icon in right toolbar, click Blocks and press Add New Block button. First lets copy inline styles from slider.html to static block content. They located in HEAD tag. Next we will copy slider html code. It is located in BODY tag. Slider html require some changes in order to work correctly. Refresh your home page. You should have slider on frontend now. Extensions, Magento 2, Slider Revolution magento, slider revolution. permalink. And default Magento features like shopping cart popup, doesn’t work. The code in post was tested on 2.0.4. Are you using 2.1 ? Anyway we are about to release slider revolution for magento 2. It will be available on codecanyon very soon! Do you have a solution for 2.1? Hello, Jon Silver! You have a solution for 2.1? Hello! I want buy slider revolution jquery and visual editor: create slide on my PC with visual editor, after use slider on my magento 2. I don’t want use version Revolution for Magento 2. Only Jquery. Is that possible? I do not want in my admin panel was a new module and use the database. It is 100% possible. But we wrote earlier, we do not test this tutorial with 2.1. Please update the comments with the result in case you will do it.